When it comes to music acts playing Los Angeles, no venue is more storied than the Hollywood Bowl. Headlining the Bowl is one of the tell tale signs that an artist has made it. What they make of the show, however, is completely up to them. Last Saturday, Avicii and a slew of supporting talent took over the Hollywood Bowl for electronic dance music’s big debut in Tinsel Town. It was a usually pleasant &apos;Fall in Los Angeles&apos; evening, and the crowd was, well, usually Hollywood. As the fans filled in, a diverse mix of openers (Cazzette, Arty, Exision, and Sander Van Doorn) warmed up the stage. It was a unique mix of bass, progressive and dutch house music. And while there was a general lack of raver uniforms and the requisite ‘kandi’ there were plenty of heart signs being tossed around. The opening acts’ sets clocked in at around thirty minutes each; too brief to give the artist adequate time to connect with the crowd, especially in a venue built more for seating/standing than for dancing. However, when you’re at the Bowl, the energy always thrives. Avicii took the stage at 9 pm, opening with “Hey Brother” off of his new album True. He continued to play a two-hour set, switching between his old and new album cuts and tracks by other new electronic music artists. At one point he even broke down into few quick trap house selections. There were plenty of extras – elaborate visuals, flame-throwers, smoke, and laser lighting. The pyrotechnics for the “Wake Me Up” encore was enough to make even some of the staunchest haters reluctantly mumble “this is kinda cool”. 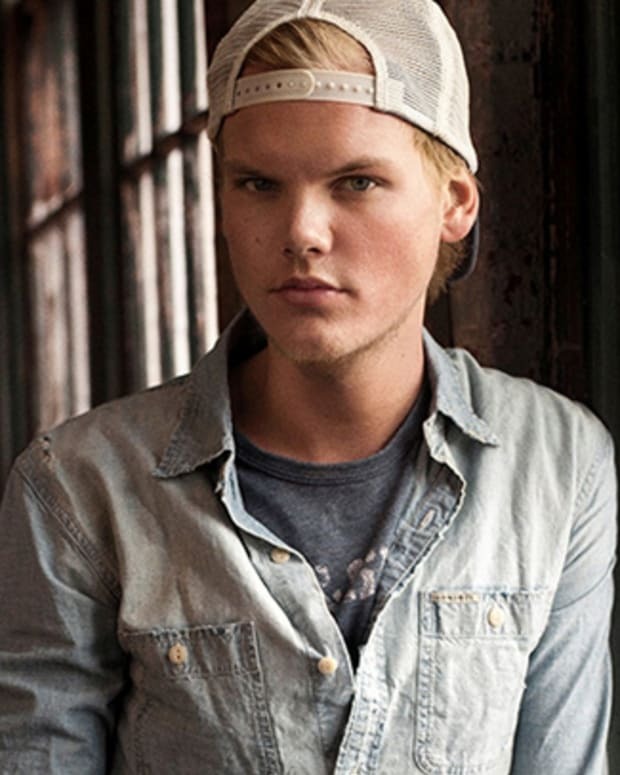 However, Avicii left the stage less than two minutes into the song. This is also the Hollywood Bowl - showing up and playing is not enough. We’ve heard all the songs and seen the fireworks before. A performance needs to stand out. When you have an album that boasts guest appearances from Nile Rodgers, Dan Tyminski, and Audra Mae and a stage as iconic as that of the Bowl, simply pushing buttons on CDJs doesn’t make the cut, no matter how many times your projections show images of the Los Angeles skyline. 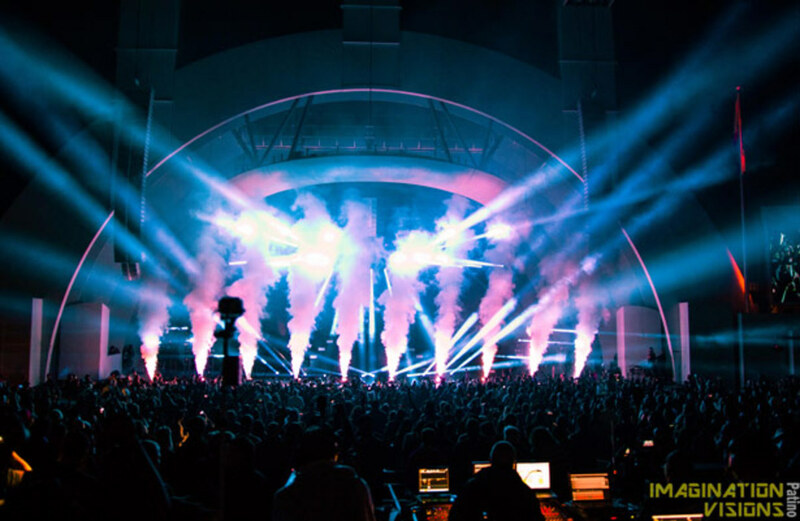 The fact that a genre like electronic dance music has made it to a venue like the Hollywood Bowl is a strong sign that the music has successfully evolved out of the underground. On the flip, EDM culture needs to understand that it has “grown up” and there will no longer be an acceptance of the old status quo. Magic happens on that stage. 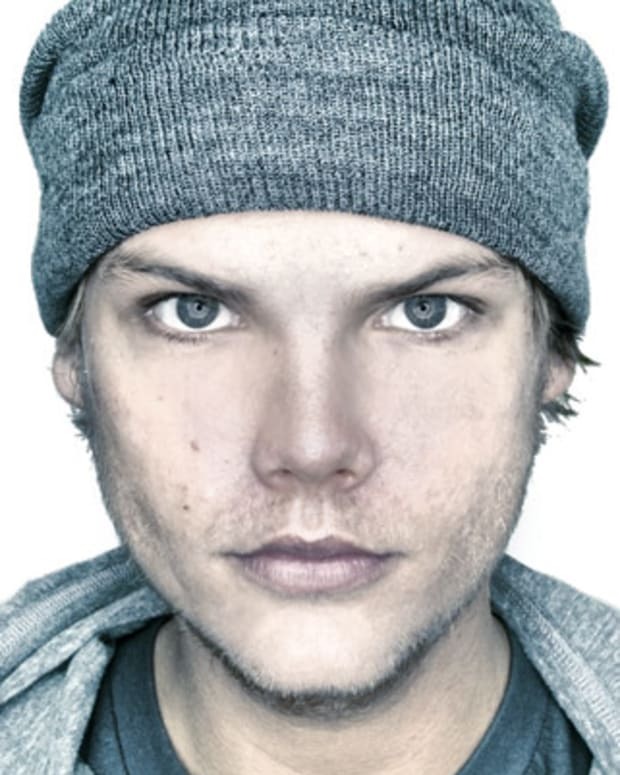 While Avicii gave a strong performance, there was no magic. It’s the magic that makes the Hollywood Bowl legendary.